Here in one convenient Excel file is the annual data from the release of Advance Estimates of crop production for India. This is from the Ministry of Agriculture, Government of India, and is usually posted on the website of the Department of Agriculture and Cooperation. The file contains the annual estimates for 1997-98 to 2006-07, two advance estimates for 2007-08 and the full four advance estimates for 2008-09 and 2009-10. The Ministry, just to make things more interesting for the toiling masses, posts the data as a grubby two-sheeter pdf image. I’ve been careful about the numbers. These estimates are for all major crops covered by the Ministry and in rabi and kharif where applicable: rice, wheat, jowar, bajra, maize, ragi, small millets, barley, coarse cereals, cereals, tur, gram, urad, moong, pulses, kharif, rabi, groundnut, castorseed, sesamum, nigerseed, rapeseed, mustard, linseed, safflower, sunflower, soyabean, oilseeds, cotton, jute, mesta and sugarcane. How many onions in this mandi? 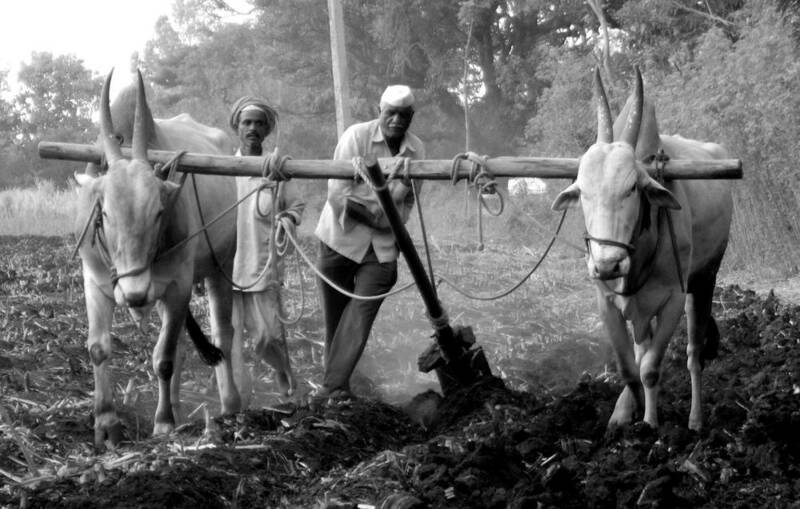 Who finds and collects the numbers – the enormous diverse sets of numbers – that help describe India’s agriculture? How these are found and used is an absorbing story. In their most encapsulated form, they are given to us as micro-tables by the Ministry of Agriculture in weekly briefings in New Delhi. Depending on the time of the year, these ar titled “rabi sowing progressing well” or “kharif sowing progressing well” (that didn’t happen in 2009, with the failed monsoon, but these habits are hard to break). Our agri-bureaucracy is large and deep. It’s big enough to rival other countries’ entire administrations. Who in all that byzantine maze is responsible for keeping track of the dozens of foodgrain crops, dozens of commercial crops, the land use in 35 states and union territories, the vast network of departments, research institutes, agricultural extension offices, state agricultural universities, livestock, fisheries, boards and finally the tens of thousands of farmers’ cooperatives? Here’s a short attempt at describing this universe. The Ministry of Agriculture consists of three departments: Department of Agriculture and Cooperation; Department of Animal Husbandry, Dairying and Fisheries; and Department of Agricultural Research and Education. Each department has its own statistical organisation and system, and I have my doubts about whether they exchange data and methods on subjects that matter. There’s an Agriculture Census Division which is responsible for organising the quinquennial agricultural census and input surveys in the country in collaboration with the State Agricultural Census units. There are two main statistical activities of the Division: the Agriculture Census and the Input Survey. The Agriculture Census collects quantitative information about the structure of agriculture in India. So far, seven Agriculture Censuses from 1970-71 and six Input Surveys since 1976-77 have been completed. The Directorate of Economics and Statistics (DES) is responsible for “collection, collation, dissemination and publication of statistical data on diverse facets of agriculture and allied sectors, required for planning and policy formulation by the Government”. The Agricultural Statistics Division maintains state-wise estimates of area, production and yield of 44 principal crops (27 major and 17 minor) under the two broad seasons of kharif and rabi. The estimates are updated annually in February or March after the release of final estimates of area, production and yield of the preceding agricultural year. This Division also estimates and measures demand and supply projections of foodgrains, oilseeds and other commercial crops. Agricultural wages constitute a major item towards cost of production. Data on agricultural wages in 17 states is collected by DES every month, the wage data relate to the agricultural year (July to June). Then there is a ‘Timely Reporting Scheme’ which assesses the area sown under principal crops on the basis of what it calls “complete enumeration of 20% villages selected randomly”, which in country with 600,000 villages is a lot. This scheme is put to work in 16 land record states – Andhra Pradesh, Assam, Bihar, Gujarat, Haryana, Himachal Pradesh, Jammu & Kashmir, Karnataka, Madhya Pradesh, Maharashtra, Rajasthan, Tamil Nadu, Uttar Pradesh, Uttarakhand, Jharkhand and Chattisgarh – and 2 Union Territories – Delhi and Puducherry. The Cost Study Division implements the “Comprehensive Scheme for Studying the Cost of Cultivation of Principal Crops in India”. 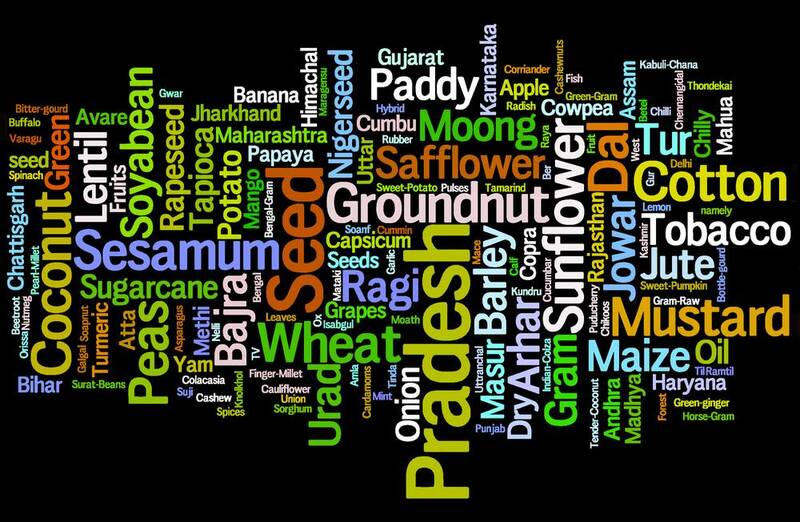 This division compiles cost data on principal agricultural crops grown in India: barley, gram, jute, lentils, peas, rapeseed and mustard, safflower, sugarcane, wheat, arhar (tur), bajra, coconut, cotton, groundnut, jowar, maize, moong, nigerseed, onion, paddy, potato, ragi, sesamum, soyabean, sunflower, tapioca, urad and tobacco. This division supplies cost estimates to the all-important Commission for Agricultural Costs and Prices (CACP) which then makes “suitable recommendations” on the Minimum Support Prices of 24 agricultural commodities, which it is then the responsibility of the state governments to ensure that each state’s farmers are paid (at least) those prices for the major crops they bring to the procurement yards. Finally, there’s the Prices and Markets Division, which collects data on wholesale prices, retail prices, farm harvest prices and market arrivals of selected agricultural commodities from all over India. 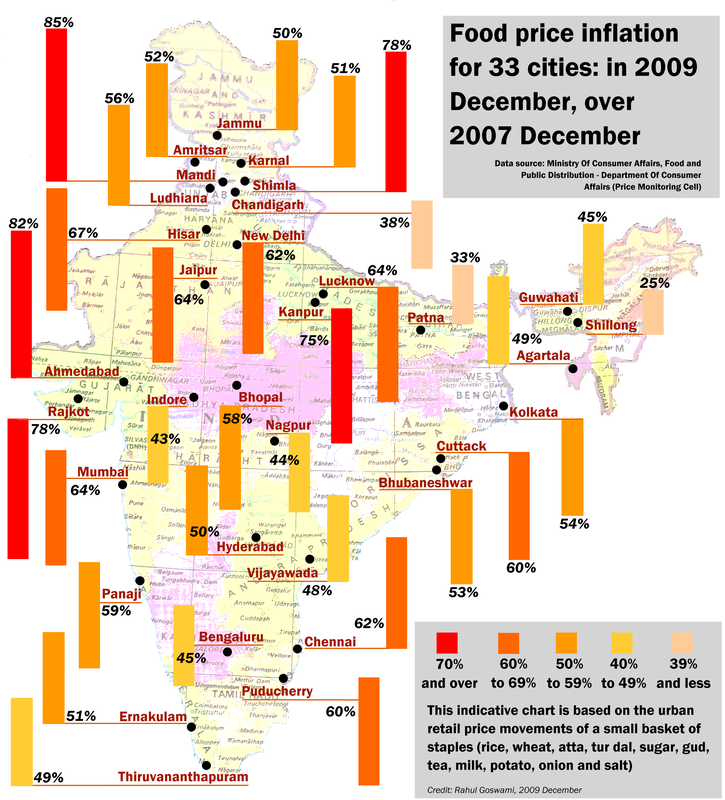 The bulk of the daily and weekly commercial data is gathered by this division and the scale and scope is staggering: weekly wholesale prices of 154 agricultural commodities are collected from around 600 selected markets and centres; weekly retail prices of 45 food items and monthly retail prices of 43 non-food items from 87 selected markets and centres covering 32 states and union territories. The prices are collected every Friday. 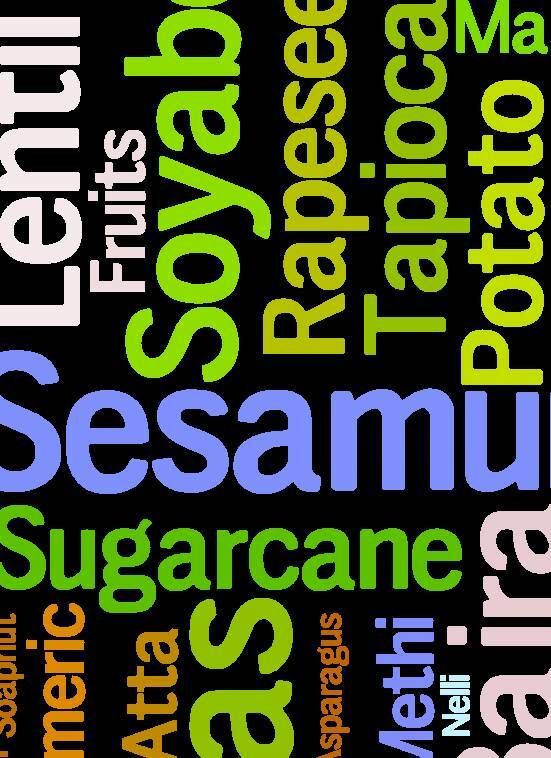 It also collects annual farm harvest prices for 26 principal crops from all major states and union territories. That, in a nutshell, is the story of the numbers that (we hope) help describe India’s agriculture.